Have you and your team been worn down by the hard task of leadership? Do you need to be refreshed and re-energized? How long has it been since your leadership team took time to get away from the urgent to refocus on what is important? Has your latest change initiative run out of steam and you aren’t sure why? 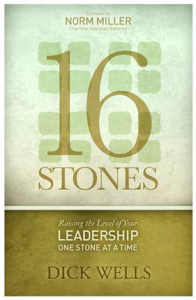 Do you need some new and practical leadership tools and thinking, but don’t have time to read ten more books? 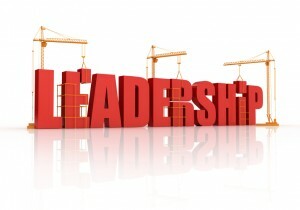 Do you have a group of emerging leaders you want to turn loose, but they aren’t quite ready? Would you like to avoid damaging mistakes that can hurt you and your organization? …be relaxing, informal, fun and memorable!